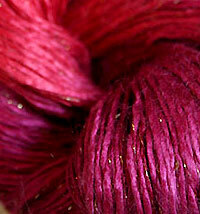 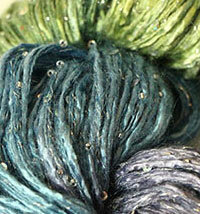 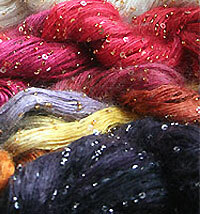 This color silk mohair glitter yarn was special ordered for a client and it arrived and took up residence in our hearts. 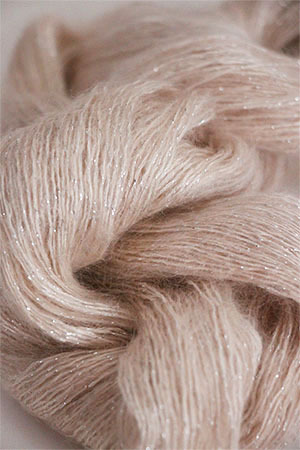 Featured in the BLUSH issue of vogue, it's delicate pale ivory and cream silk and mohair with a hint of blush - so much more beautiful than it even looks here. 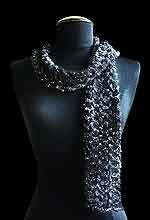 It's a must have - your jaw will drop!